Three Eden Prairie High School seniors who attended Rotary’s recent Camp Enterprise reported Jan. 8 on their experiences. Spencer Puett, Andy Tan, and Alexa Tessman were sponsored by A.M. Rotary and were among 10 EPHS students overall who attended the three-day camp, which focused on leadership and business skills. Students from throughout the district attended the event, which was held at the YMCA’s Camp Ihduhapi in Independence, Minnesota. The students were divided into small groups, and team-building activities helped determine which business-related roles would be taken on by the students as they began work on a business case study and presentation. Spencer was his team’s chief financial officer, Andy was his team’s chief technology officer, and Alexa was her team’s chief marketing officer. All of the students also participated in social activities and listened to entrepreneurial adults as part of the camp, but much of the focus was on their presentations, which served as an appeal for venture capital for their “project.” Near the end, six scholarships were awarded; one of those went to Alexa. John Crudele, a club member who’s been involved in running Camp Enterprise, said each student’s gifts and skills “get drawn out through the process,” getting them excited about leadership and business futures. Several outstanding programs are ahead, including presentations on the new local TreeHouse effort on Jan. 15 and a program on ice and winter safety on Jan. 22. Mark your calendar now for the Area 3 Vocational Ethics Day event on April 18. We were informed that Prafulla Vegunta’s father passed away, and we all signed a sympathy card. 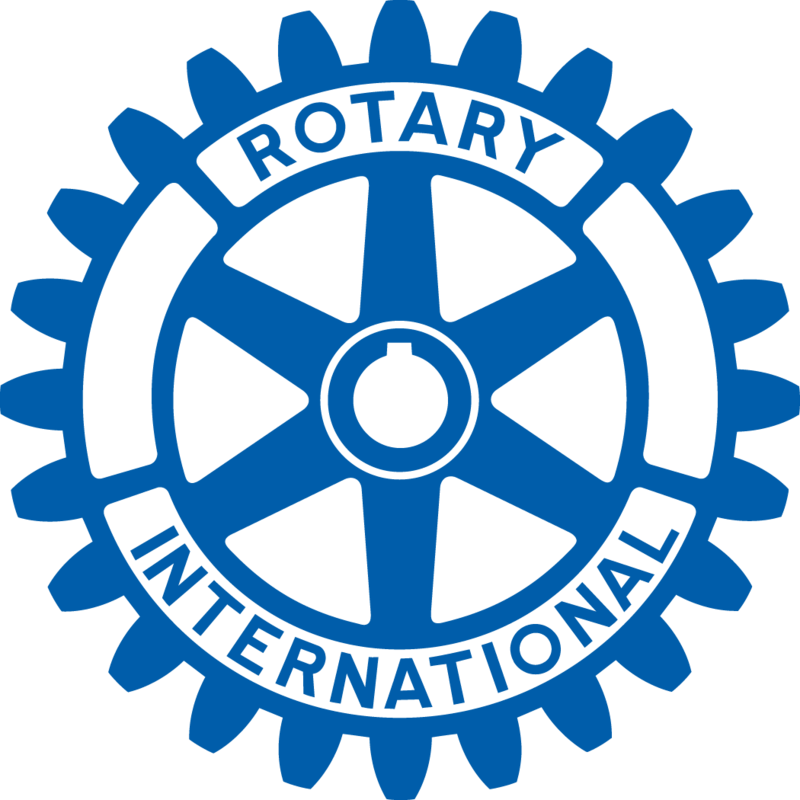 Rick Olson, a visitor from the Prior Lake Rotary Club, invited us to be part of a pair of Eastern European learning tours that his club is sponsoring in May. A thank-you from Onward Eden Prairie – recipient of club grant money – was shared.